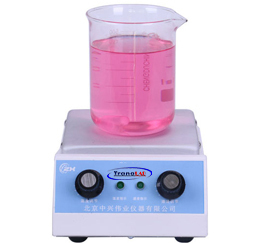 This digital magnetic mixer is used for liquid heating and stirring equipment in modern oil, chemical ,medical and sanitary field ,environment protection ,biochemistry, experimental analysis and education & research development field. Patented products, adopt square ceramic, Metal surface, Anti-corrosion, Smoothly easy to clean. Take advantage of long life patented synthesis crystal heating coating, heating life is ten times of heating wire. 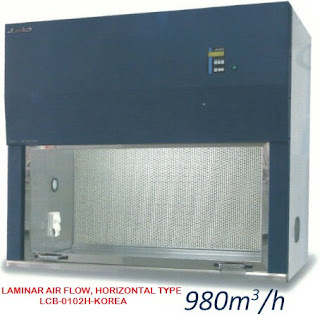 What's more, heating temp is stable max to 380°C. No polar adjust speed digital display rotary speed and control line makes the rotary speed steady or big torque. Set in Constant temp line ,temp control accuracy, easy to operate. Inside, outside probe can measure the temp of electric heater and the liquid temp in it.